The legendary photo agency Magnum and LensCulture just announced the 12 winners of their highly competitive 2017 Photography Awards. 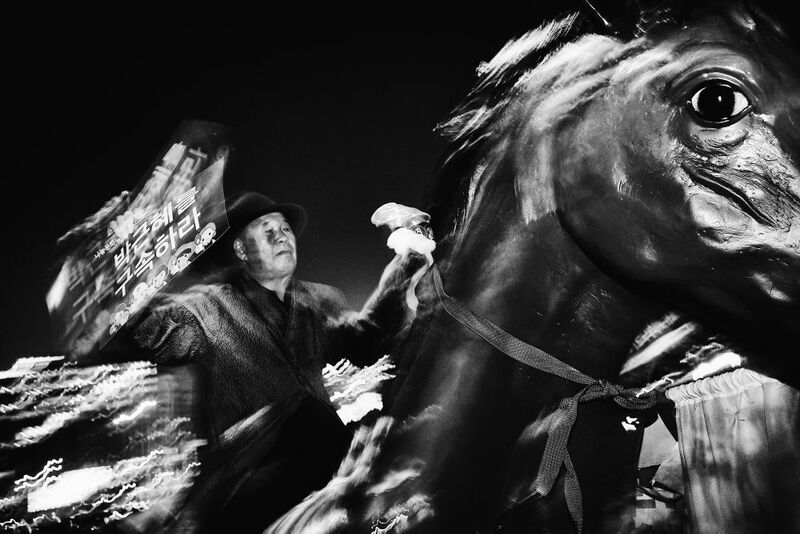 Consisting of six Series Winners and six Single Image Winners, the honories include Argus Paul Estabrook from South Korea, Medina Dugger from Nigeria and Retam Kumar Shaw from India. 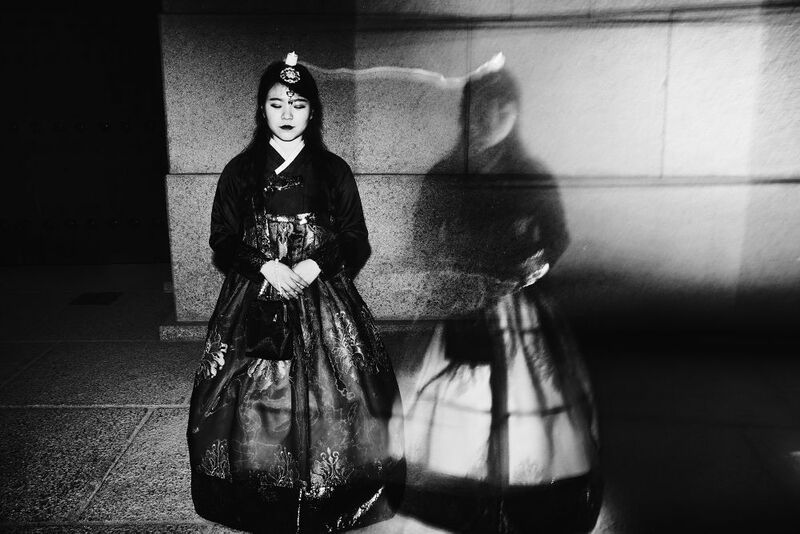 From cultural tradition to politics, the winning images ring out clear the photographer's cultures. 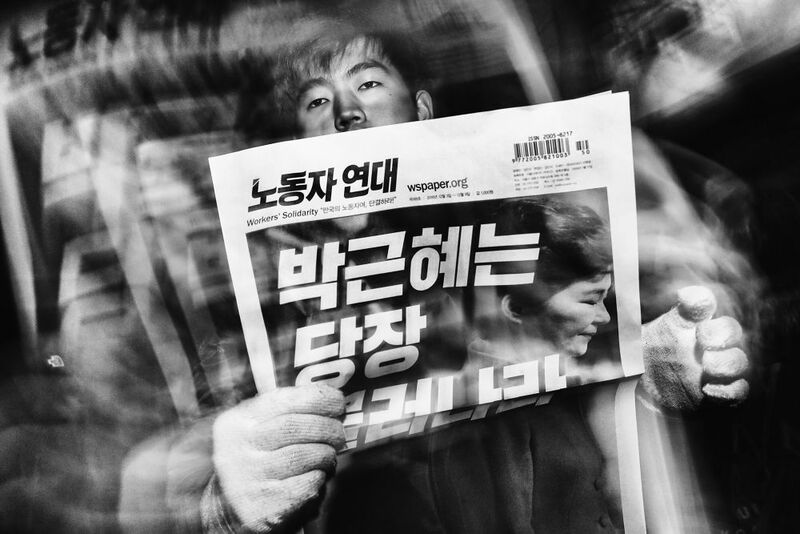 South Korea's Estabrook won the Street Series category with Losing Face: a collection of black-and-white photos capturing the demonstrations that led to the impeachment of former President Park Geunhye. In contrast, the Lagos-based Dugger's Chroma: An Ode to J.D. Okhai Ojeikere, which won the "Open Series" category, is as colorful as it gets. In an array of color-blocked images, Dugger puts a modern twist on ancient Nigerian braiding traditions. While Estabrook and Dugger snagged the awards for their series, Shaw, from India, is listed as one of the six Single Winners. 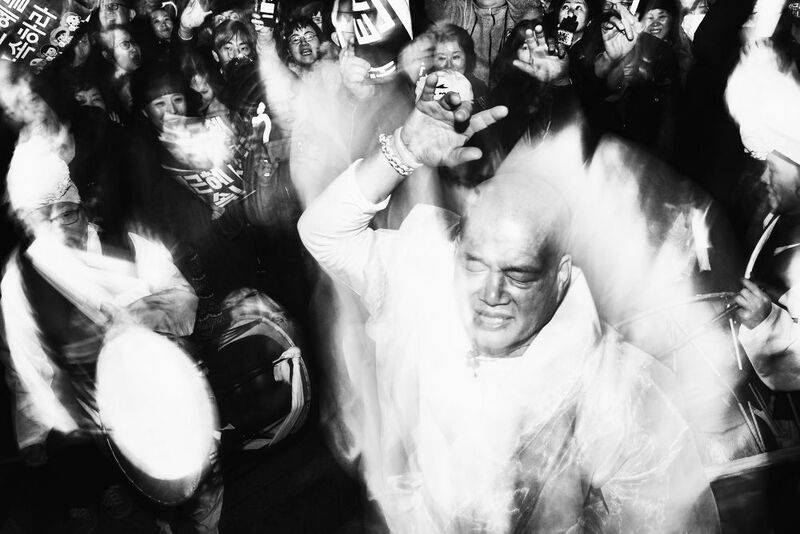 Entitled Street Wrestling, his photograph snagged a win in the "Documentary Single" category. 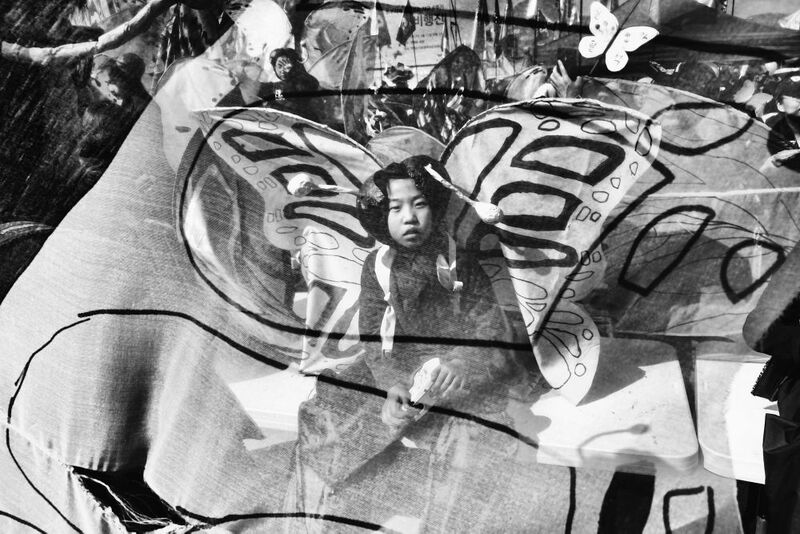 Estabrook, Dugger, Shaw and the other winning artists will be presented with $27,000 in cash as well as vouchers to participate in a Magnum photographer’s workshop somewhere in the world. The works of the winners and all of the finalists will be shown at a digital exhibition at the Photographers’ Gallery in London later this year.